Ensure exhaust system integrity with Cenflex custom-designed hard pipe and flexible metal products. Ensure exhaust system integrity with Cenflex custom-designed, engineered, and tested flexible metal hoses, connectors, hard pipe, flex assemblies, and expansion joints. 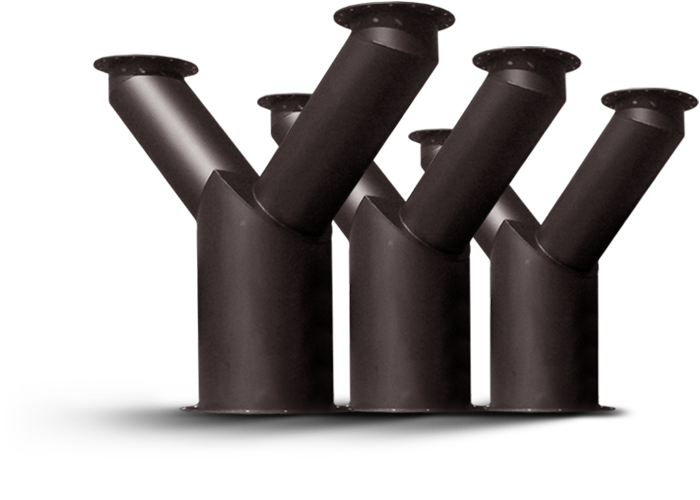 Our products reduce the effects engine vibration can have on your exhaust system, compensate for pipe line growth, and ensure pipe alignment. At Cenflex we ask questions, get answers, and provide customized solutions. We eliminate potential weak links in your system by testing each and every part several different times during our production process – even right before we ship it to you. You don’t have the time for mistakes and we don’t tolerate them.